When a dog has bad breath, you have to wonder what is going on. Is it normal or could there be a medical condition causing the problem? 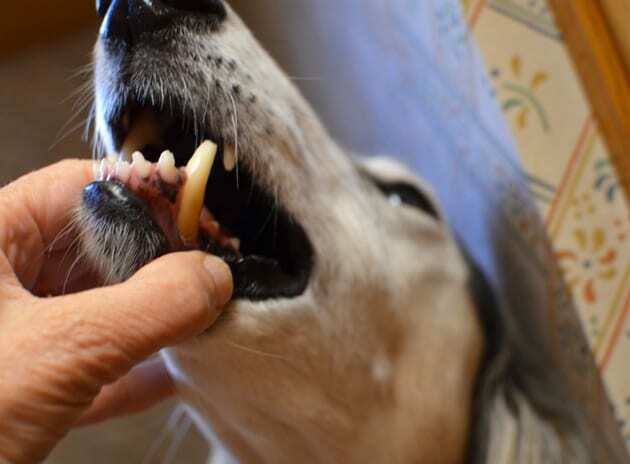 Typically when a dog has halitosis, it is caused by something happening in their mouth, maybe periodontal or tooth related. The gut can also cause bad breath, usually something going on in the gastrointestinal tract. There is now a remedy for a dog with bad breath that gets to the root of the problem called Dog Gone Breath. I do not typically write about many dog products, but when I received an email with information about Dog Gone Breath, it intrigued me. 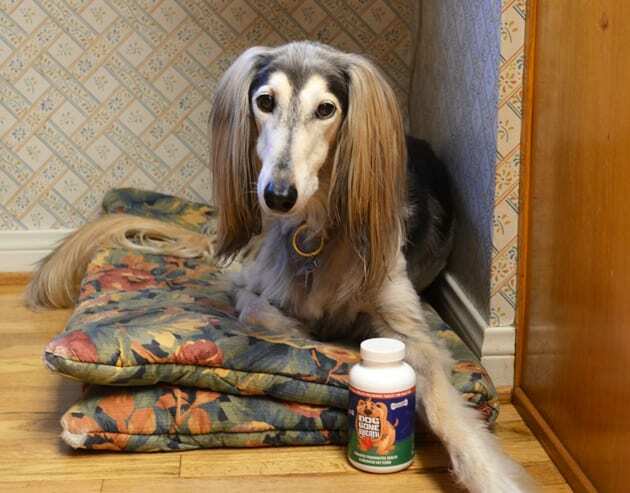 I decided this product might be worth a try on my Saluki, Ami, a dog I bred but he went to live with a family in Pennsylvania. About two years ago his owner had a heart attack and could no longer keep Ami. Of course, I was not going to let one of my dogs be deserted, so we brought him to Los Angeles. Ami’s owner’s condition must have been deteriorating for some time because Ami came to us very neglected. Amongst Ami’s issues, he had gingivitis and receding gums especially on one of his canines. I later heard that his canine roommate also had problems with teeth and gums. Two days after his arrival he had his teeth cleaned and a gum graft, but he still was a dog with bad breath. When Ami approached us, we felt like we were inside a sewer. Ami’s personality made up for him being a dog with bad breath because he is now an integral part of our family. My dog Ami’s gum recession. Within a couple of days of using Dog Gone Breath Ami’s breath began to get better. He comes up to us now, and we do not feel like we have to run away or turn our heads. At first, he was hesitant about taking the chewable tablet, so I dropped it in his food. Now he considers it a treat. 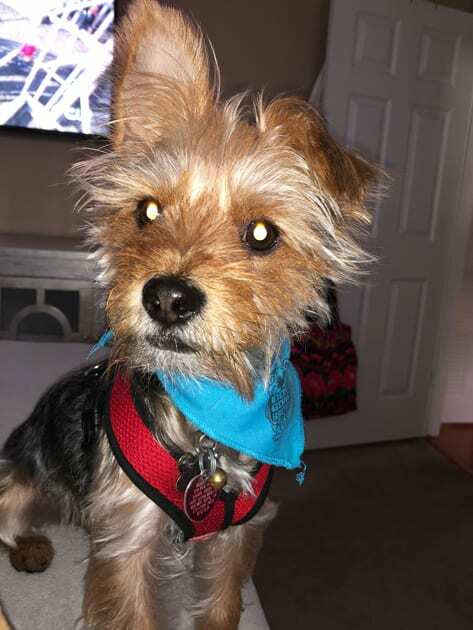 Dog Gone Breath’s owner, Jenna Fishoff, a third and fourth-grade teacher in South Central Los Angeles was tired of her own dog’s terrible breath. She tried everything with no luck. 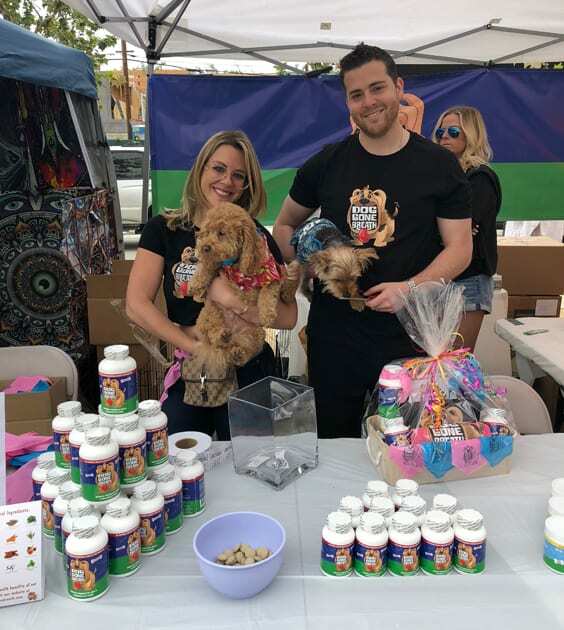 She and her family decided to create their own product to solve this problem and help any dog with bad breath. In 2017 they formed Dog Gone Breath and launched their first product in 2018. Jenna and her family’s dogs, Hank, Hugo, Chaya, Rocky and Isabelle where the testers or I should say guinea pigs of the Dog Gone Breath. Following the family trial, family friends began testing the product. The outcome of decent breath on all approximately 50 dogs ultimately put this product on the market. As for the ingredients, everything is natural. Ingredients include Turmeric powder, Ginger Root Extract, Cardamom Seed Powder, Parsley Powder, Chicory Root, Chlorella Powder, Carrot Powder, Kelp, Coconut Oil Powder, Yucca Schidigera, Cinnamon, Manuka Honey, Slippery Elm Bark Powder, Papain Powder, N-Acetyl Cysteine, Peppermint Leaf Powder and Licorice Root Extract. 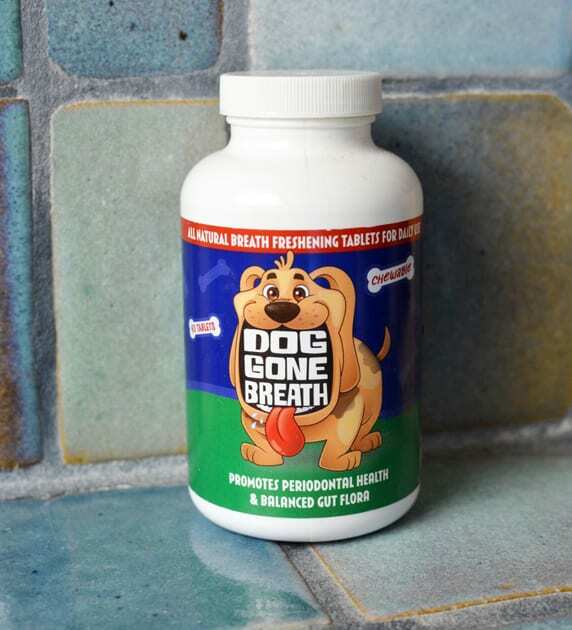 Dog Gone Breath comes in chewable tablets or powder. In the works for the near future is a product that helps with kitty-tosis or cattie-tosis. Stay tuned all you cat-centric people because this will be a good one for cat breath. Dog Gone Breath has become a daily staple in Ami’s diet. I am now spoiled not having a dog with bad breath. 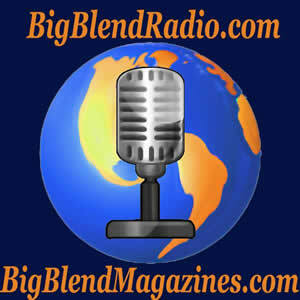 This product is worth a try. I think you will be pleased with your dog’s good health and hygiene after sampling. Note: Common to the pet industry, this writer was hosted to the samples. While it has not influenced this review, the writer believes in full disclosure.